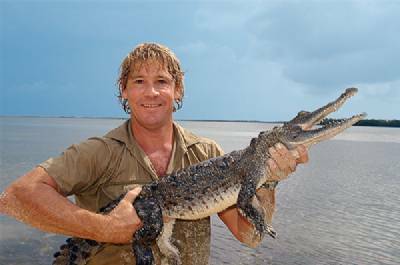 All at North Star Cruises Australia are deeply saddened following the tragic death of ‘wildlife warrior’ Steve Irwin. The directors, management and staff extend their deepest sympathies to Terri, Bindi, Bob and family, to John Stainton and everyone at The Best Picture Show and, to everyone at Australia Zoo. We were very fortunate to have worked with Steve and his death has left us all with a great sense of loss. Steve proved that individuals can make a difference – his personal energy and dedication resulted in a contribution to sustainable tourism and conservation that is simply unequalled. Many have learnt from his example and will continue his work.